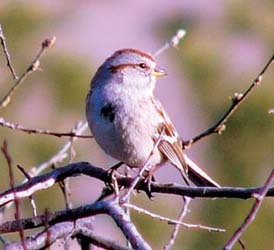 • Jan. 3 - 4: Quadrantid Meteor Shower - See up to 60 falling meteors per hour! 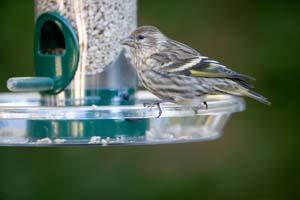 • Watch for unusual birds at your feeders: Pine Siskins, Redpolls, Evening or Pine Grosbeaks! 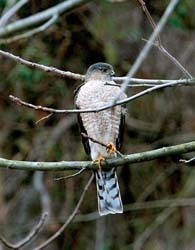 • Look for hawks such as Red-tailed, Coopers and Sharp-shinned in your backyard.